Welcome to Lexington Graphics, Inc.
As a Family Owned & Operated business for 32 years, we have learned to take care of our customers. We are not just an ordinary print shop, we are YOUR print shop. You call us—we answer, you ask us—we deliver. We know your name, history, your projects, sometimes even your family. At Lexington Graphics, we care—and it shows. Fact of the matter is, this is not just our job, this is our life—and believe it or not, we actually enjoy it! Need to get your event or message out for all to see? 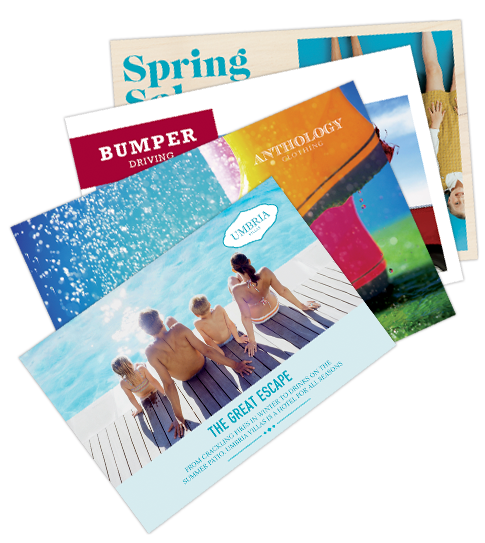 Beautifully printed with captivating colors will be sure to grab the attention of your audience. 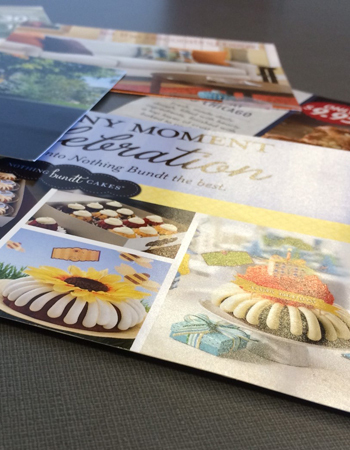 From direct mail to event invitations, postcards are great targeted marketing pieces. It's time to deliver a stronger campaign. In an increasingly cluttered mailbox, standing out is more important than ever. Fortunately, we've been mastering direct mail for years. With a busy workload, you have more important things to do than folding, stuffing, sealing and stamping. Let us handle the small stuff, with mailing services that get your campaign out on time, every time. It's about more than staying in touch; it's about staying on top. With bold designs and vivid color, we'll help you create great newsletters to make an instant impression. 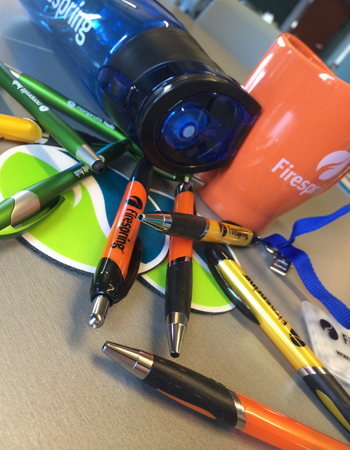 Got a big trade show coming up? 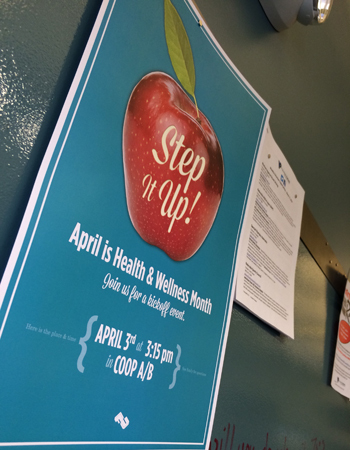 Want to spruce up a new promotion and go the extra mile? We’ve got just the thing for you. Don't see something you're looking for? Be sure to call us! We can print or offer many services that may not be listed here. Give us a call and we can help you! Serving Arlington, Bedford, Burlington, Concord, Lexington, Waltham, Woburn & Surrounding Areas. Pick Up Your Order In Person, Have It Delivered (Local Orders $25+), Or Shipped Anywhere In The U.S. 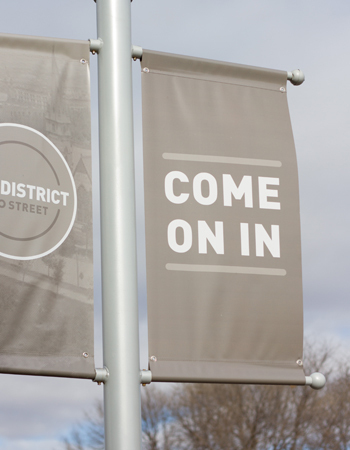 Located in Lexington, MA, we offer Professional Printing, Copying, Mailing, and Graphic Design services. 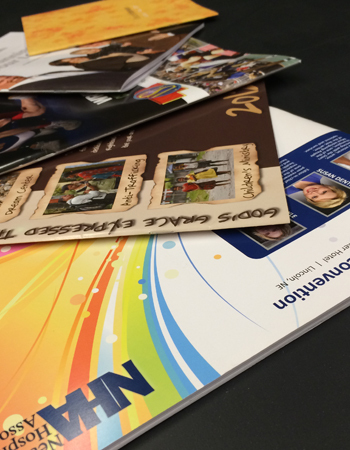 We print all types of marketing material, customized personally for your business, including Brochures, Flyers, Letterheads, Business Cards, Banners & Signage, Manuals, Reports, Wide-Format Posters, Promotional Products & much more. We offer Free Delivery to surrounding areas (Orders $25+). If you need help placing an order or uploading any documents please contact one of our team members- we are here to help! An easy-to-use pulldown menu, search engine, and link to our contact form appear on each page. If there's anything we can do to improve our site, please let us know. Just as a focus on customer happiness—and not your accountant’s—makes for killer customer service, concentrating on the perspective of clients will make you a better marketer. So while there’s a natural tendency to play up your business’s accomplishments when pitching to prospects, it won’t help you much. Instead, talk about your customers. It’s their favorite subject. There’s no room for navel-gazers in marketing. Here’s our advice on keeping your customers front-and-center in each of your marketing messages. Solid copywriting revolves around your customers. Not to toot our own horn, but check out the title of this post. Too much “We” or “Us” will turn off prospects. But “you”? Readers can’t resist that word. Who doesn’t want to read about themselves? So as you create copy for your direct mail campaigns or compose a Facebook post for your page, make sure your message focuses on the audience (your customer) and not the speaker (you). Ever wondered how social media captured your customers’ attention so fully that every business—no matter the market—suddenly needed a Facebook page or a YouTube channel? Wonder no longer. The answer is in the name: YouTube. People love social media because it’s a chance to share their most flattering photos and repeat their funniest jokes. Essentially: social media is user-centric. Users can’t get enough. That brings us to the delicate balance your business must strike on social media. While Twitter, Pinterest and the like are avenues for spreading your message, it must be about your customer. For example, if you own a furniture store, don’t pin photos of your latest shipment. Instead, encourage customers to share pictures of your furniture in their homes. Emphasize their exceptional interior design skills instead of your store’s exceptional inventory. Take inspiration from the holiday layaway commercials airing on TV right now. Notice that marketers go beyond emphasizing sale prices, getting ahead on shopping or even the ability to buy more presents with a layaway option. Toy stores appeal to a parents desire to delight their children. They put themselves in the buyer’s shoes by defining, then speaking to, their motivation for buying Christmas presents. Your marketing can takame approach. Consider your potential customers’ motivation for buying from you. Don’t pitch your product features. Pitch whatever benefit customer’s will get from being your customer. For example, a mechanic may pitch piece of mind to customers who don’t want to worry about their cars breaking down. Not a word about your new eagle lift.